Limitless opportunity for your custom displays. Using the latest & greatest printing, cutting and finishing technology, we bring your designs and your space to life. Utilizing sheet materials up to 48X96” and up to 2” thick, your files can be direct printed and precision cut or folded to create stunning & truly unique graphic displays. Shed some light on your custom display. With the addition of LED Lighting, your bright ideas will pop off the wall. From concept to installation, ABL’s employees are the right people for the job. 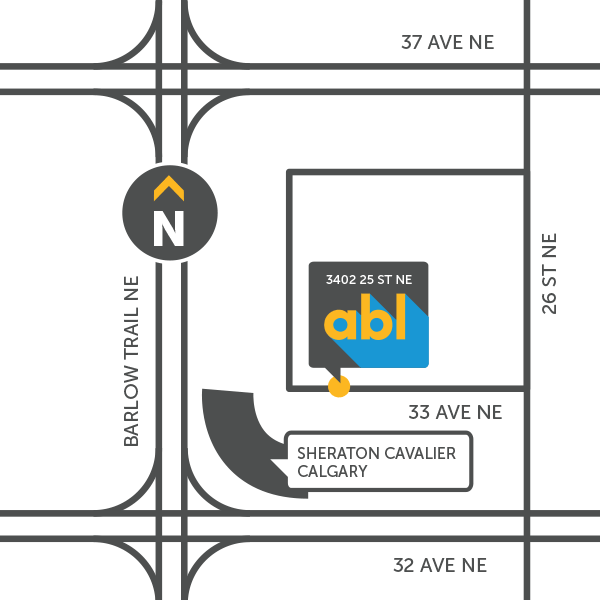 ABL’s expert customer service staff can help you navigate the entire process, ensuring a positive, stress free experience. You have done a fantastic job to completely rebuild and conquer. You should be so proud, and I’m proud to be working with you guys!